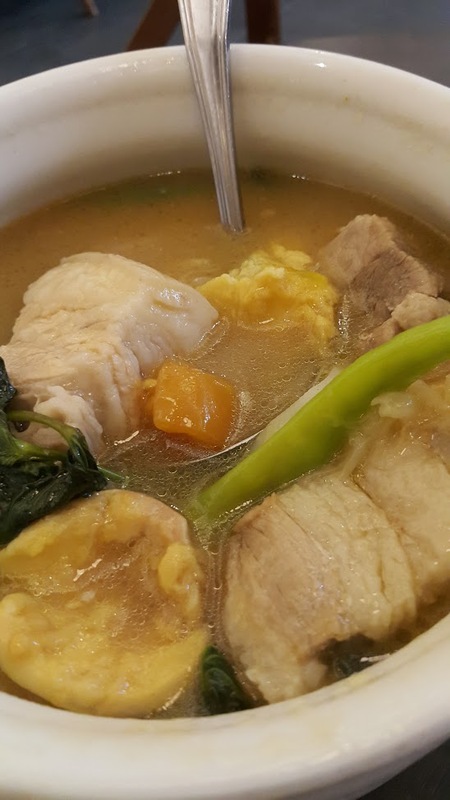 Today, we have here a list of Sinigang dishes that you should try before getting an acid reflux and forever miss out on the sheer delight of mixing patis, kalamansi and sili before chowing down what’s right in front of you. So swallow down that lump in your throat and go over each of these variations. Nope, that is not two dishes. 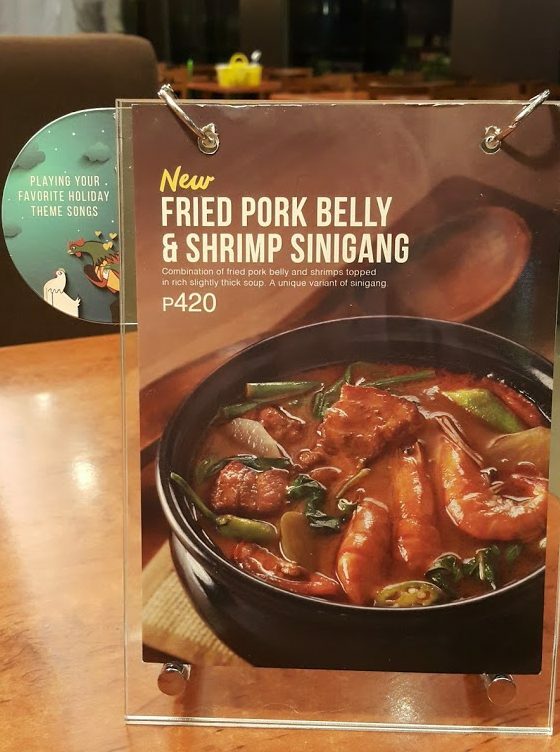 A unique twist on the homey sinigang by combining pork and shrimp. Land lovers and seafarers can gather around the dinner table and share a quick meal, even just once. Quick meal because the serving is a bit small. Now this is by far the embodiment of the street vernacular “kanin palang, ulam na!” Instead of having a sour soup or broth, this dish gets a couple of slices of pork and deep fried gabi leaves as toppings. 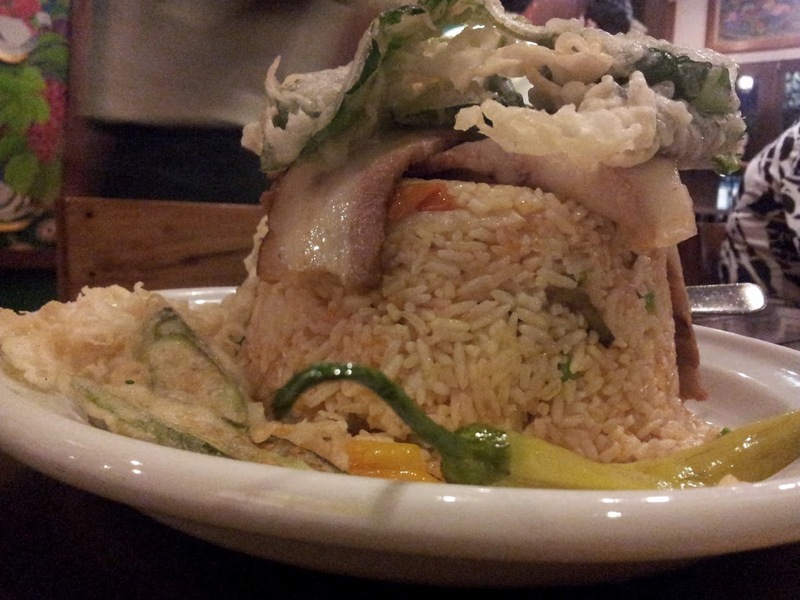 The rice itself has all the sinigang flavors one could ever ask for. Comes with siling labuyo on the side. It has watermelon without the seeds. It has kang kong. It has sitaw. It’s more sweet than sour. 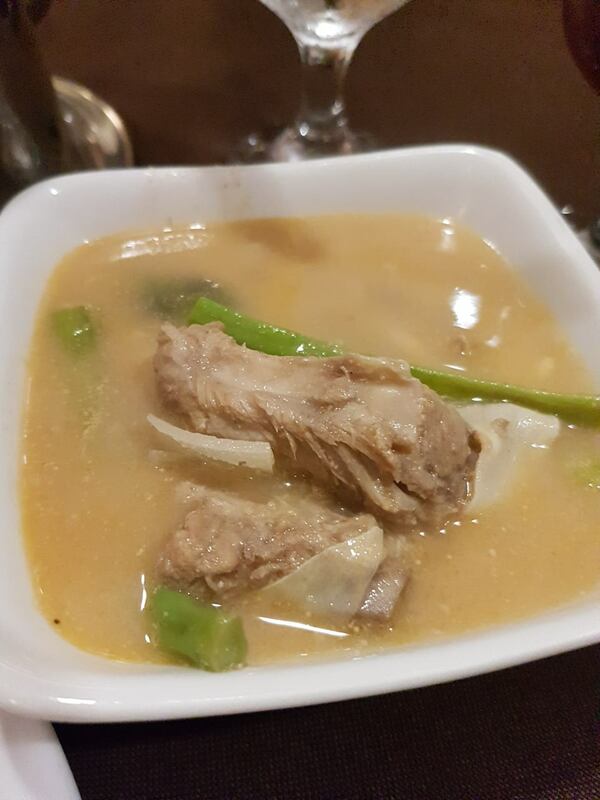 The combination really shouldn’t work and yet manages to pass as one of the best sinigang ever. Pair it with plain steamed jasmine rice or two for maximum appreciation of its flavor. The pineapple is an interesting addition to the guava mix common in the provinces. It adds an extra dimension in terms of taste and gives off a surprising feeling once you bite into that pineapple in your mouth together with the pork and rice in guava broth. Again… pineapple together with pork and rice in guava broth. Dunno what just happened there. Not all things come easy. For the first-timers, this dish would smell funky. But don’t let that initial impression and smell stick with you even after you’re done eating. This is as close as it gets to an authentic guava-based sinigang here in the Metro. So it has come to this. The classic. The Sampalok provides the right amount of sourness with a hint of sweetness to boot. 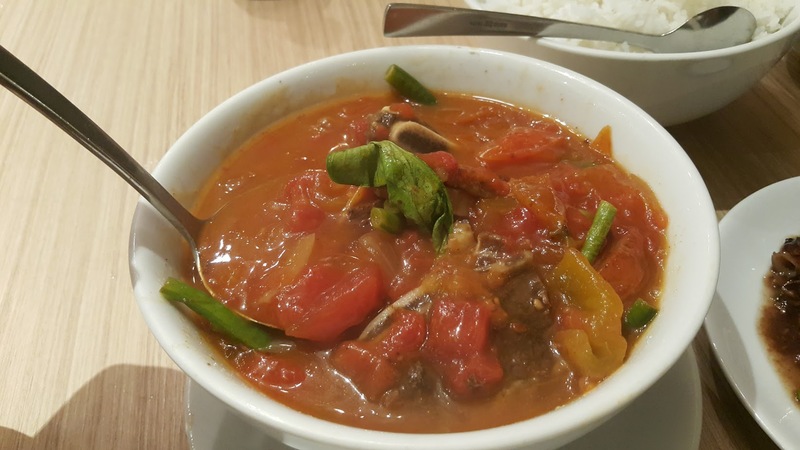 The siling gulay provides a subtle spicy kick without the burning pain. The beef, ever so tender. On a slow day, the staff would even let you taste the broth before it gets served to give you a chance to fine-tune the flavor. So there you have it. 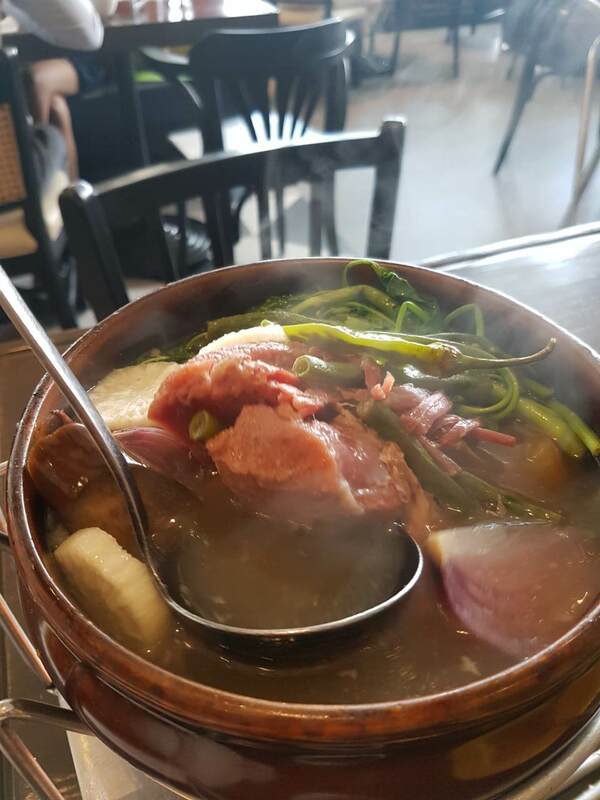 The fivesix sinigang dishes you need to try before getting acid reflux. Whether its a new spin on an old recipe or just the classics, the noble sinigang is always a good reason to gather friends and family around the dining table. All these are good for sharing so please do share, unless acid reflux is really your goal.